With over a decade of experience in the marine industry and a reputation for producing quality products, Prowave is the company to go to for bait boards in Australia. No matter where you live – Perth, Brisbane, Sydney, Melbourne, or Darwin – Prowave can meet your needs with quality boating and fishing accessories and have them shipped to your door. 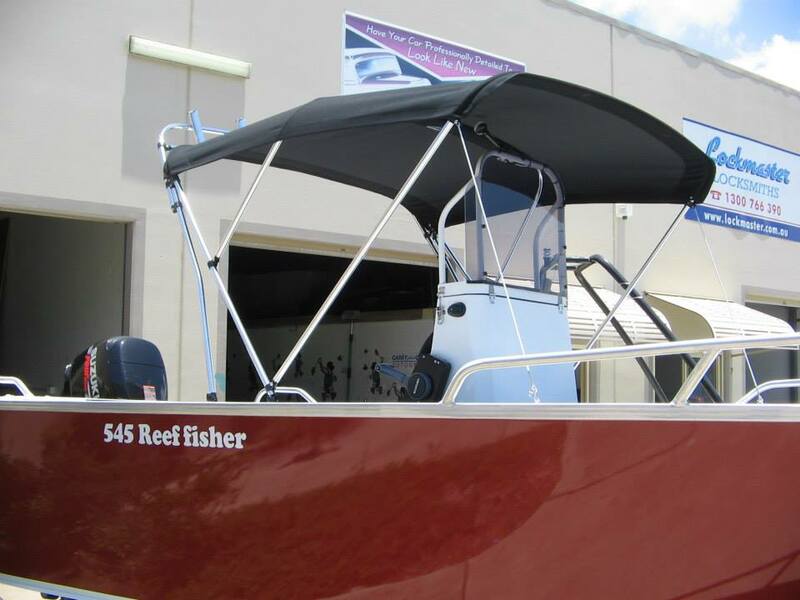 The company is Australia owned and operated and produces its own line of aluminium plate boats as well as items like bait boards and tanks. Prowave started operations in 2003 and has been committed from the beginning to providing its customers with quality products and outstanding service. 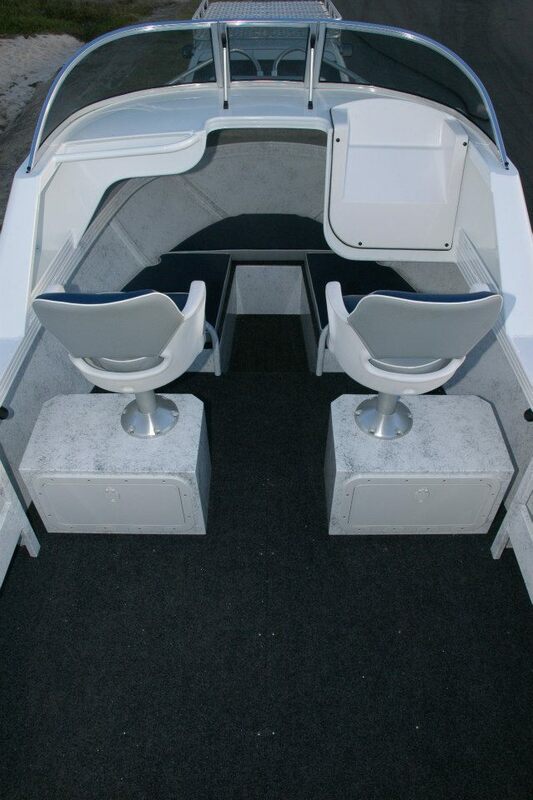 The company has been an innovator in the industry using some of the most effective and efficient techniques for building aluminium boats. As an innovator, Prowave built their own CNC router, which is used in the manufacturing of many of its products. 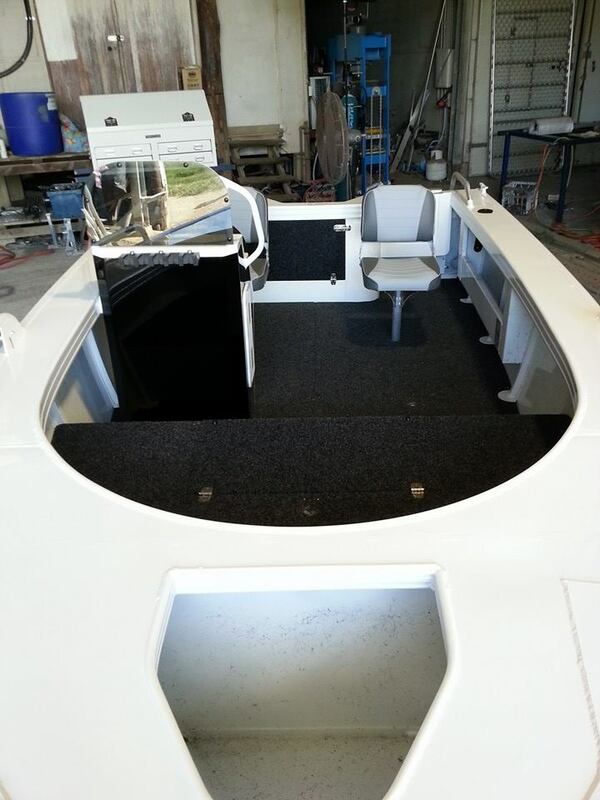 With its own machinery in house, Prowave can keep costs down and it can also custom design and make boats, bait boards, tanks, and more. 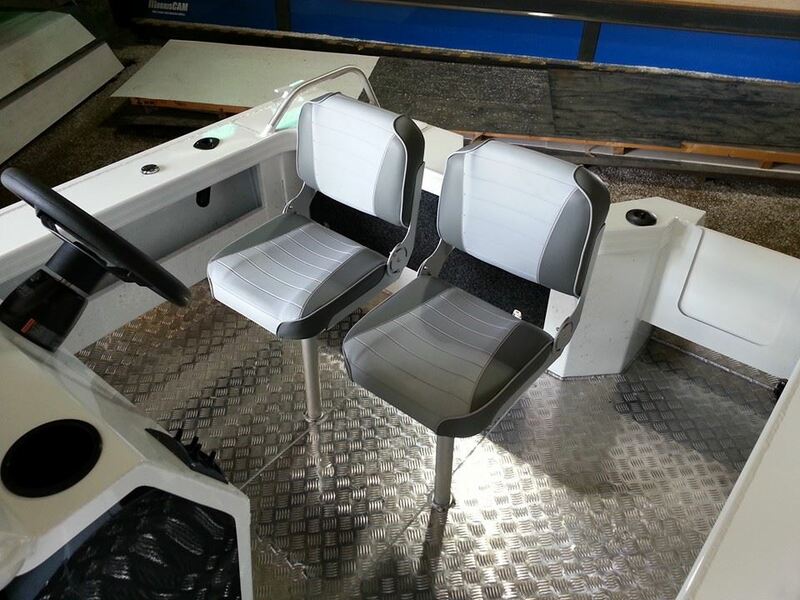 Fishermen throughout the country can benefit from having a quality, durable workstation on their boat. Prowave makes its bait boards for Melbourne customers as well as those in other areas of the country. Depending upon a customer’s choice, these high quality products provide the ultimate workspace for tools, tackle, fishing gear preparation. They offer ample storage space for all of your fishing favourites and are built to drain effectively. Prowave bait boards are easy to mount and can be used as a place to cut bait or even clean and cut up the day’s catch. Not only do you have space to store everything, you also have easy access to it all. 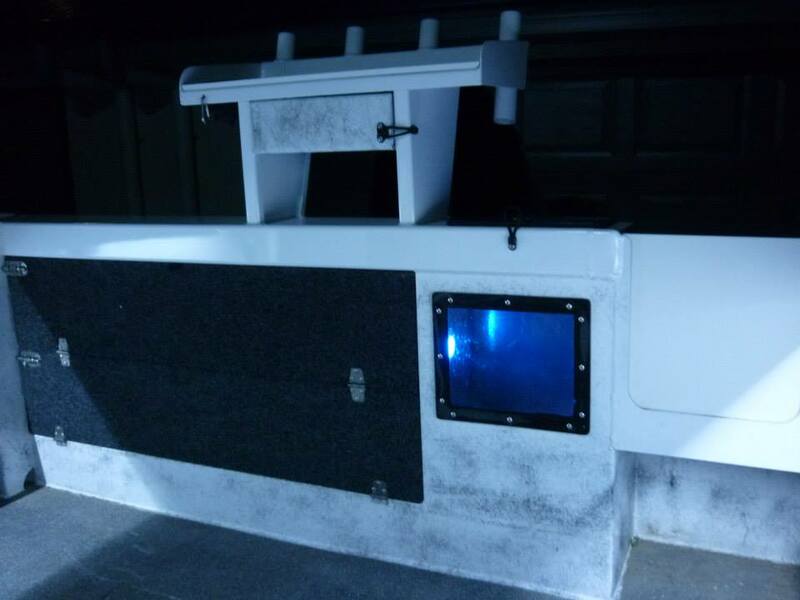 For those who desire something extra that is not available on standard Prowave models, the company can always custom build a bait board to your specifications. There are a number of reasons why customers choose Prowave for bait boards in Darwin, for example. With 12 years in the industry, customers can count on the experience and reputation of the company. Prowave produces high quality products using the best components and the latest in technology. 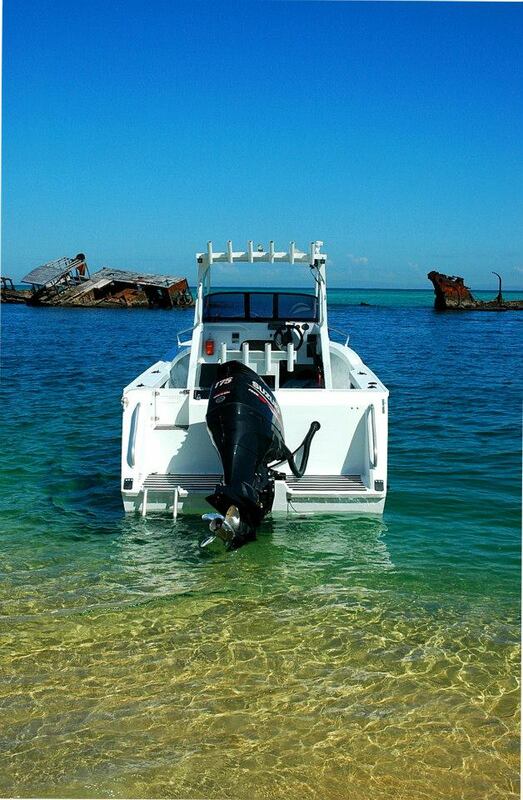 Not only are customers assured of great marine products, they can also receive them quickly. Prowave keeps almost every product in stock so that it can fill an order and ship it out quickly. The company ships to any address in Australia using either Australian Post or Couriers Please. Customers are kept well informed with emails that track the progress of their shipments. Prowave customers reap the benefit of factory direct pricing. Buying directly from the manufacturer means no middleman, which means lower prices on items like bait boards in Brisbane, bait tanks, boats, and more. For more information about the company or to place an order, visit www.prowave.com.au or call 07 5641 2338.